Get your business a shining and creative facebook landing page ! This Christmas Doodle your logo like Google ! 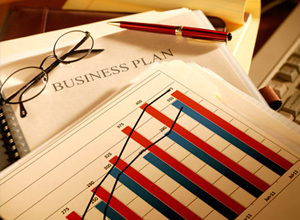 From the business plan to Balance sheet , Marketing plan , market research – let the experts do it for you !